Here's a fun story for the kids on your shopping list. 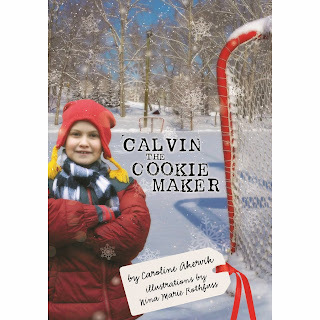 It is a strong piece of juvenile fiction written by author Caroline Akervik. Hockey and Christmas both play big roles in this novel. It is a smart selection for those who are shopping for hockey-mad reluctant readers. From the publisher: It’s December in Wisconsin and not quite Christmas, which means it’s already cold and snowy and all Calvin Greene can think about is Christmas. After watching a cooking show on TV, he is inspired to make a glittery Christmas Cookie book that he tries to share with his parents, but they’re too busy to pay attention. Adding to Calvin’s holiday blues, two of the best players on his hockey team want him to play with them in the Pond Hockey Tournament, but his best friends, Perry, who’s not a very good hockey player, wants Calvin to play with him, too. What should Calvin do? A snow storm is coming, so who knows if the Pond Hockey will even happen? Life is crazy and Christmas is around the corner. Will Calvin and his family and friends have time to take a breath and enjoy the holiday season? 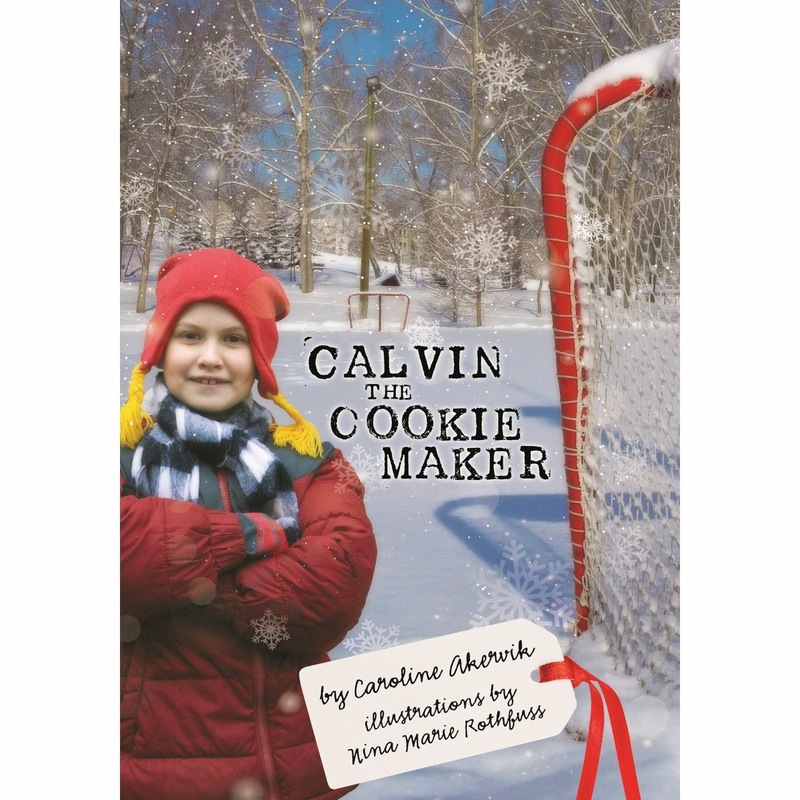 Calvin The Cookie Maker is published by Wee Creek Press.